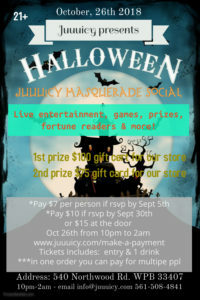 Get Ready to Get Your Halloween On with our Masquerade Social at Juuuicy on Oct 26th from 10pm to 2am – go fancy or go spooky just make sure you make it to the best Halloween party of 2018! 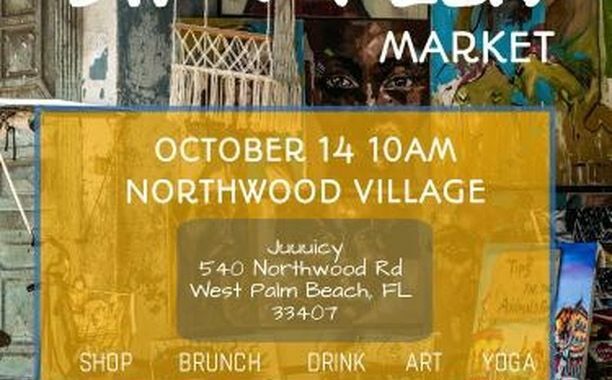 We’ll have music, drinks, prizes, outdoor/indoor games, lots of fun, vendors and more! 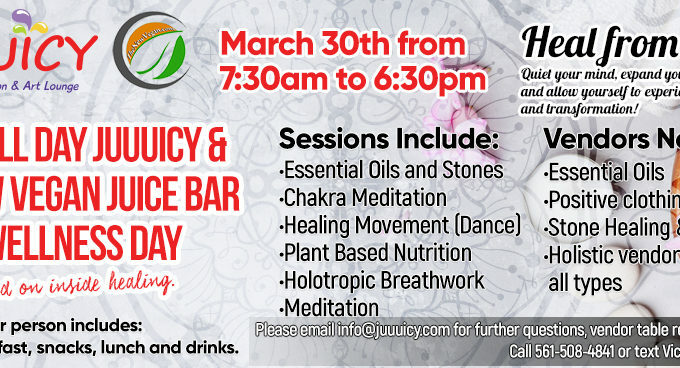 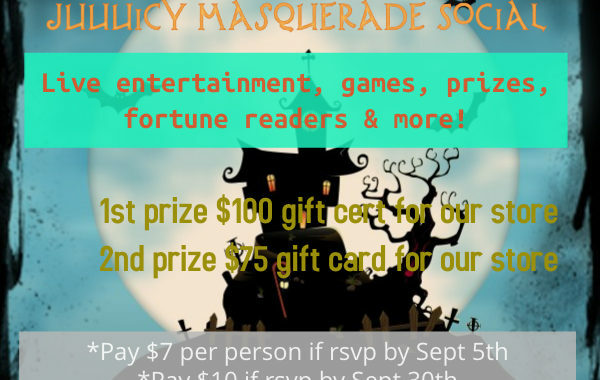 Juuuicy Masquerade – RSVP by Sept 30th and only pay $10/person or pay $15 at the door – tickets include entrance & 1 drink….this will be a night to remember….dress up masquerade social!